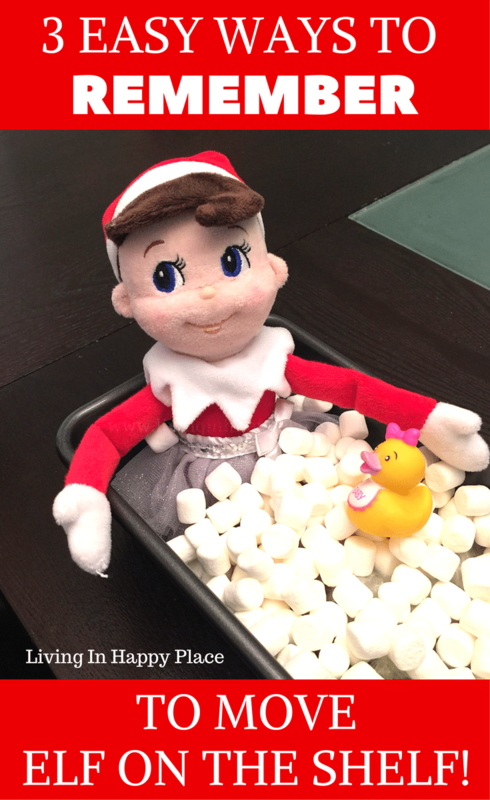 Sneak peak: Remember to move the Elf on the Shelf every night by using these 3 easy tricks! You don’t have to dread the elf! The worst part of this otherwise fun tradition is the nightly “find fun places to move the elf and remember to do it” dilemma for moms. You can easily remember to move the Elf on the Shelf with these simple tricks! You know that feeling of dread when you groggily stumble through your house in the morning and the kids dart past you in a fury. Where are they running to this early? Then it hits you- THE ELF! You did not remember to move the Elf on the Shelf. Now you’re scrambling for excuses, the kids are whining, and this is all before you’ve had your morning coffee. 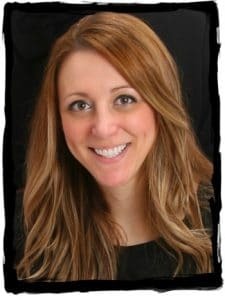 Try not to hate the elf! He brings your kids joy throughout the Christmas season and I know you love their excitement when they find that silly elf hanging from the rafters. 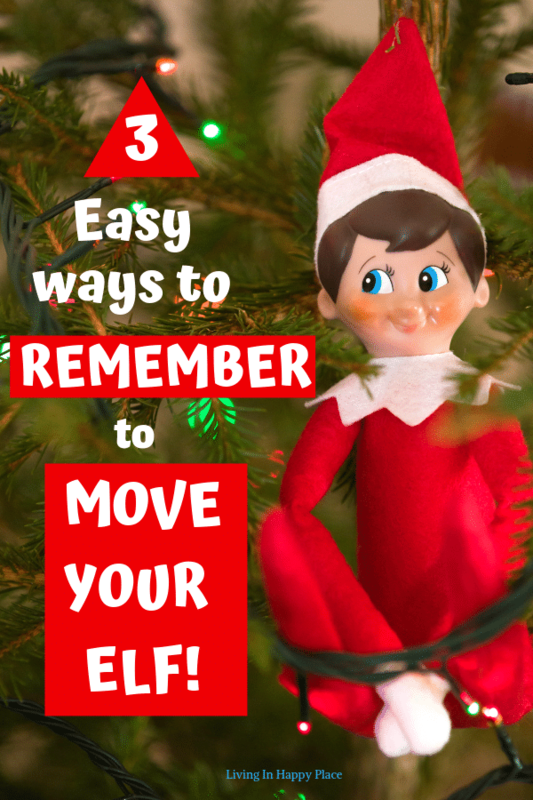 Let’s just use a few easy ways that help you remember to move the elf! 1. Put Elf in your routine– Associate moving the Elf with the last thing you do before you go to bed. For example, if you take your vitamin every night before bed, try to associate your vitamin with moving the Elf. That way, every night when you reach for your vitamin, you will think “Oh ya, I need to move that Elf!”. (It works- I work at night and as I am typing this I am thinking “oh no, I forgot to move MY Elf!). You could even put a small Post-it flag or piece of tape on that object (such as your toothbrush) to remind you without being obvious. 3. The most obvious but I have to… Set an alarm on your phone. Name it something inconspicuous like “take vitamin” (if your kids can read). You could even combine this idea with #1 or #2 so you are totally set for Elf moves each night! Okay, now you can crawl into bed without having to get back up when you remember to move the elf!